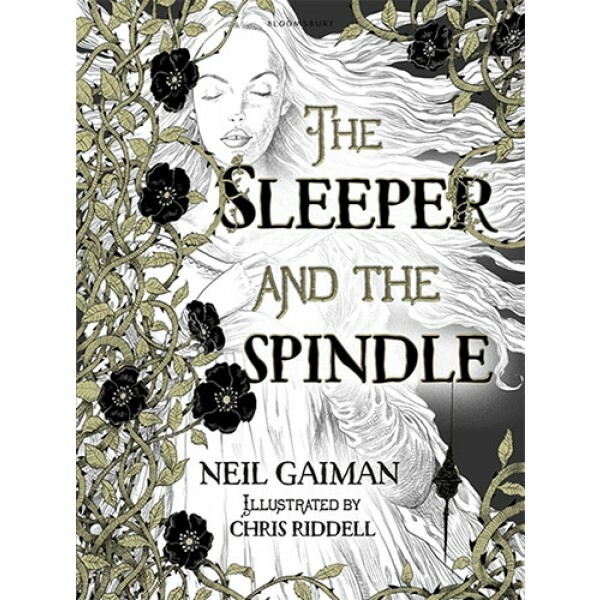 A thrillingly reimagined fairy tale from the truly magical combination of author Neil Gaiman and illustrator Chris Riddell -- weaving together a sort-of Snow White and an almost Sleeping Beauty with a thread of dark magic, which will hold readers spellbound from start to finish. 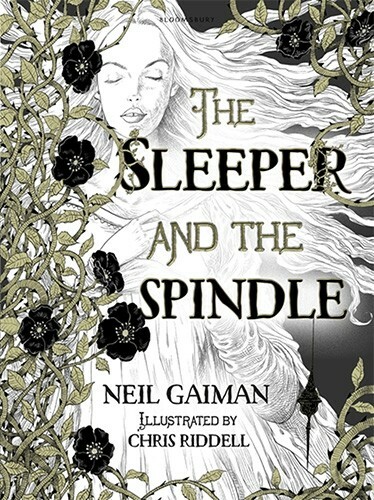 On the eve of her wedding, a young queen sets out to rescue a princess from an enchantment. She casts aside her fine wedding clothes, takes her chain mail and her sword and follows her brave dwarf retainers into the tunnels under the mountain towards the sleeping kingdom. This queen will decide her own future - and the princess who needs rescuing is not quite what she seems.